The latest, greatest and must-have in new equipment technology. Ever wonder if it’s finally time to retire your well-used and well-loved ski and snowboard equipment? 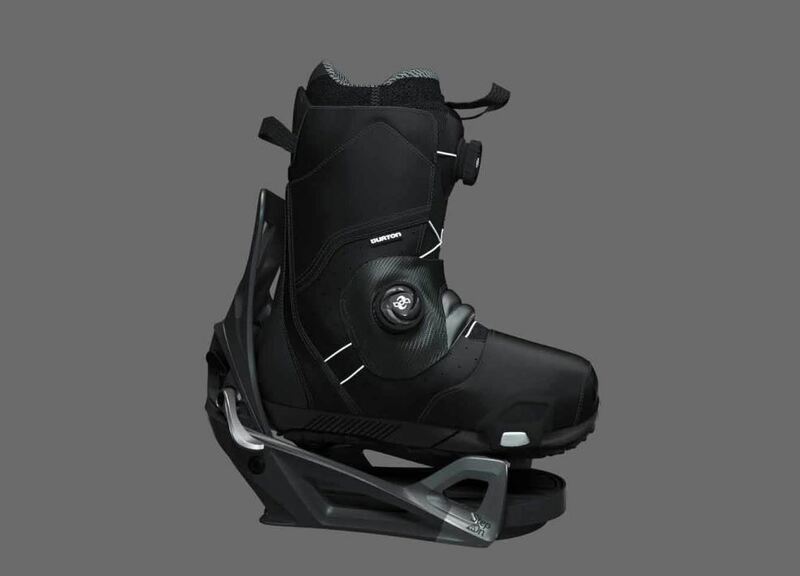 Maybe it occurred to you that there might be lighter, more comfortable ski boots out there. Or maybe those fat skis didn’t come out of the gear closet as many times as you’d hoped. Perhaps you’re wondering, has snowboard equipment even changed at all, since you got your first board 5 years ago? We were wondering the same thing. 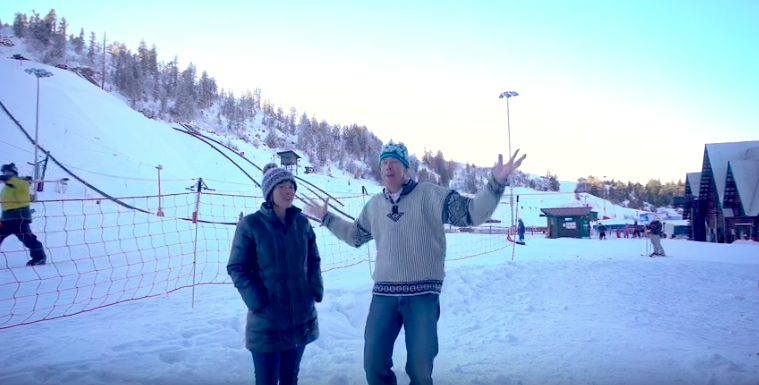 That’s why Steamboat Sotheby’s grilled Andrew Stoller, longtime manager at Ski Haus, for some answers to these questions and more about what’s new in ski, snowboard, and alpine touring equipment. The trend for skis is that a lot of the trends have scaled back, Stoller says, and ski shapes have started to standardize. Rather than invest in a quiver of skis for different uses and snow conditions, people want a do-it-all. “The trend in skis is more of a middle ground, an all-around design intention,” he says. Fat skis have returned to something a little narrower, and ditto that for a lot of rocker (when the tips and tail rise off the snow for more ease in skiing powder), which was big about five years ago. “People want that one ski to do everything really well,” Stoller says. The biggest advance in snowboard technology to date comes from none other than Burton, who just came out with Burton Step On, a proprietary step in binding. 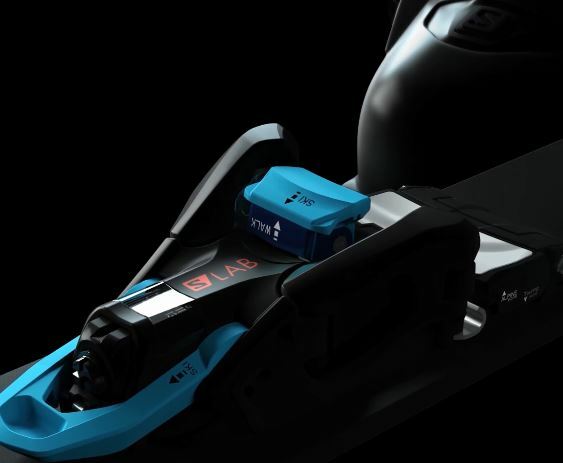 “It seems to be much better than the old click in was, and people love a system that allows you to step in without having to sit down to ratchet your bindings,” Stoller says. The other ever-growing category in the sport of snowboarding is split board technology, with huge strides being made every year in bindings that are easier to use. Stoller recommends Karakorum as a leading brand in this category. 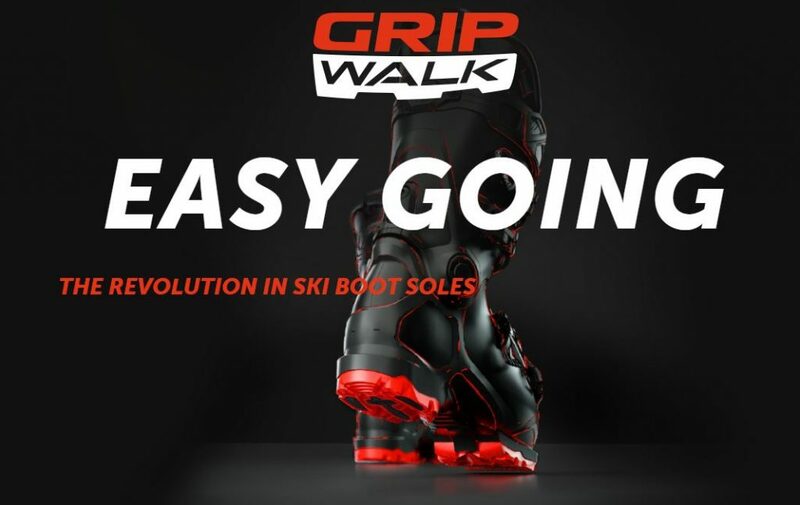 Finally, snowboard boots, like ski boots, are now manufactured with more moldable liners for a better fit right out of the box. As this category grows, it has also splintered off into sub-categories. “It’s like cross-country skiing when it evolved into classic and skate skiing. The equipment has gotten specific for different uses,” Stoller says. 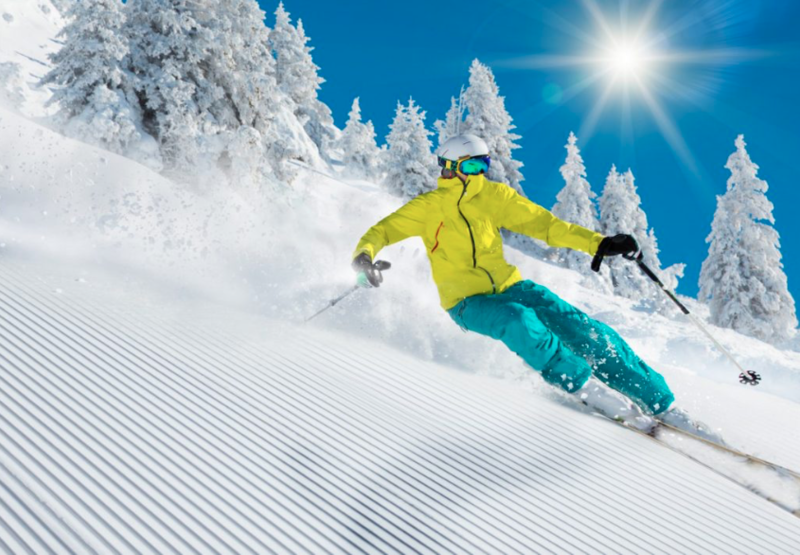 The biggest niches are Ski Mountaineering, equipment that is intended to go uphill but maintain performance for alpine skiing downhill. There is also a sub-category of super lightweight equipment that is designed for what Stoller calls “ski running.” These set ups make a huge sacrifice in skiing performance to dump weight for the uphill but are more survival skiing on the way down, Stoller says. Still, there are lighter set ups that can still do it all. “That’s more the type of ski we’d focus on,” Stoller says. In case you’ve been wondering about those crazy looking mirrored lenses that are more spherical, it’s mostly just aesthetics. 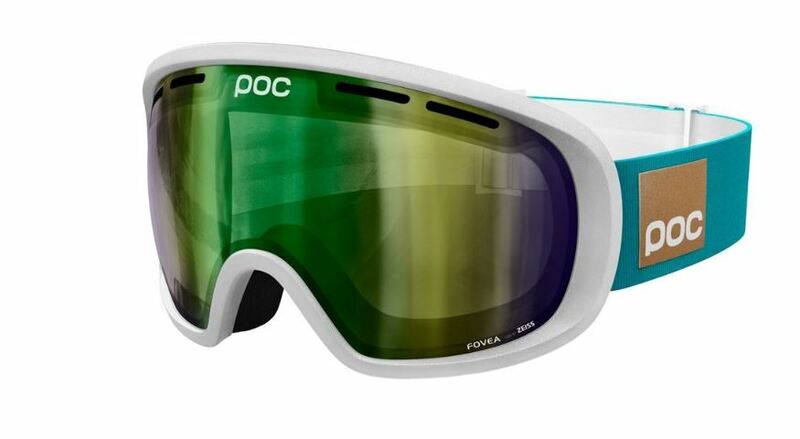 The most exciting thing to happen in goggle technology are magnet changeable systems that make it super easy to pop lenses in and out without any fuss. “You can have your sunny day lens in the morning and then switch it out when it turns overcast,” Stoller says. Many brands are starting to implement the system if you’re ready for an upgrade. 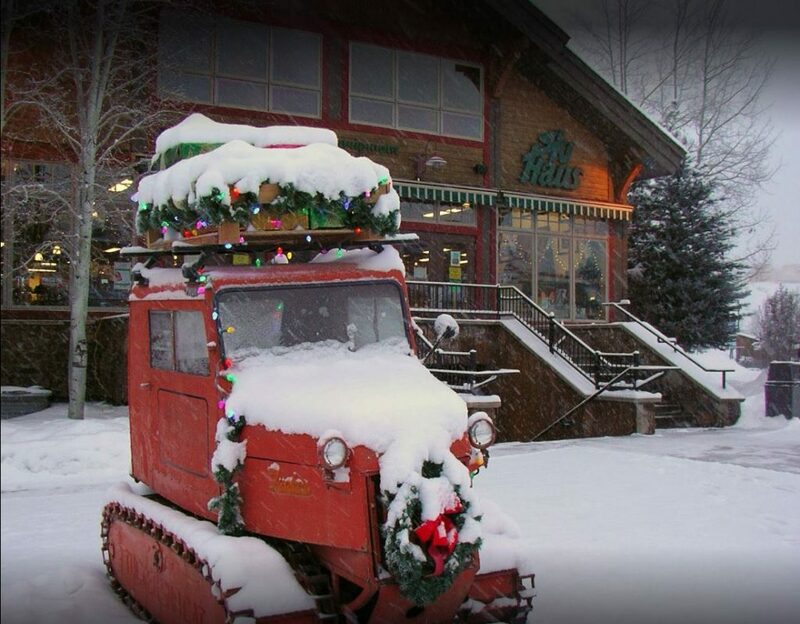 Visit Ski Haus, at the corner of Highway 40 and Pine Grove Road, to try out the latest and greatest equipment, or visit them online at https://skihaussteamboat.com/. MARKET NEWS FOR THE NEW YEAR!